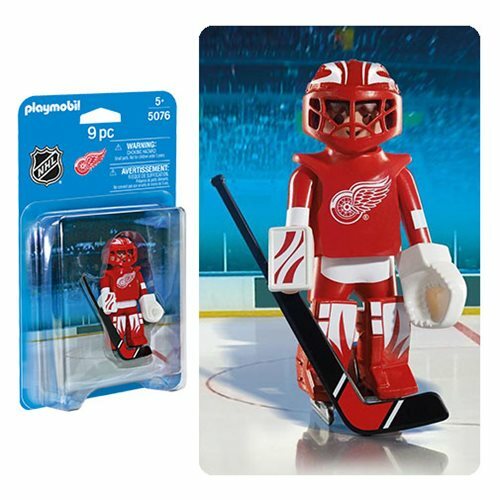 The Playmobil 5076 NHL Detroit Red Wings Goalie Action Figure is awesome! This 3-inch action figure includes a helmet, hockey stick, and authentic NHL Hockey team markings. Ages 5 and up.